Today's Lunar Eclipse in Aquarius can inspire change around our social life and any groups or organizations we may be linked with. Today and over coming days, the lunar Eclipse in your social zone could be an influence that catches you unawares. Feelings may be running high and this could be down to its tie with fiery Mars as it continues to regress. It is possible that a past issue could flare up again and that you may be tempted to vent your frustration. With patience, it might be resolved for good though. If one project or goal reaches completion over coming days, then make time to celebrate this accomplishment. This can also be a time to let it go, so you can prepare for your next project. However, a door could close regarding one ambition, and if so, then know that this is because another may be about to open. What comes next could be perfectly suited to you Taurus. With eloquent Mercury newly in its retro phase, and with a lunar Eclipse in Aquarius and your sector of travel and far horizons, it is possible that things may not go to plan. However, this can leave the way open for a new and better idea. Carried on a wave of nostalgia, you may feel moved to visit a place that has meaning and that could lead to a sense of closure on a matter. As the Moon opposes the Sun in Leo, the resulting lunar Eclipse in Aquarius ties in with feisty Mars, and could bring an emotional issue to the fore. Whatever circumstances seem to arise now could be linked to feelings that are buried in your subconscious and that could be associated with childhood matters. Finding a way to gently release them Cancer, can be cathartic and healing. Relationships can require a tender touch over coming days, as a potent lunar Eclipse in your opposite sign of Aquarius ties in which dynamic Mars in its retro phase. If you have regrets about something that happened in the past and now want to heal it, then the way may open for this to take place. Your horoscope hints that a reunion with an old friend could be very poignant. If you can cut back your schedule, then it may be wise to do so. The coming days may bring complications, and with powerful energies on the cards, feelings can rise to the surface and may be the cause of impulsive decisions. However, this may be a good time to fulfil an old promise if you haven't managed it yet. 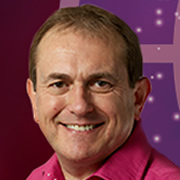 By attending to this you can very quickly feel more at peace Virgo. If you find yourself developing an attraction for someone, then this might not be the best time to let it show. With very strong energies focused on your sector of romance and leisure and with lovely Venus your ruler still making a lingering tie to ethereal Neptune, someone may appear to be a dream come true. 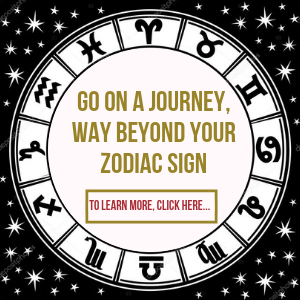 Give yourself some time to get to know them better as your horoscope reveals that feelings can change. While you may have an opportunity to bask in the limelight, issues on the home front could prevent this. Today's lunation in your domestic zone connects with lively Mars in its retro phase, and this can see you needing to handle an issue that you thought you had already resolved. Some of your personal goals may need to be put on hold, as you might need time to sort it out. With a lunar Eclipse bringing feelings to the surface that you may want to share, the way you put something across can be very important over coming days. With pushy Mars involved in the mix, it is very possible that you could be at your bluntest and most honest. Will this accomplish anything Archer? If you are seeking a solution, then it may be better to handle this gently. A bill or expense that you might have forgotten about may need to be paid. And with a powerful influence focused on your personal money zone, you may not be able to put it off any longer. Alternatively, you might be tempted by a scheme that looks good on the surface but that could end up draining away your cash. This is not the best time to commit to anything that seems dubious. Today's lunar Eclipse in your sign links with courageous Mars in its retro phase, and could spotlight a relationship issue that may have niggled you for some time. The issue may not so much lie in the bond itself, but in attitudes that are based on the past. 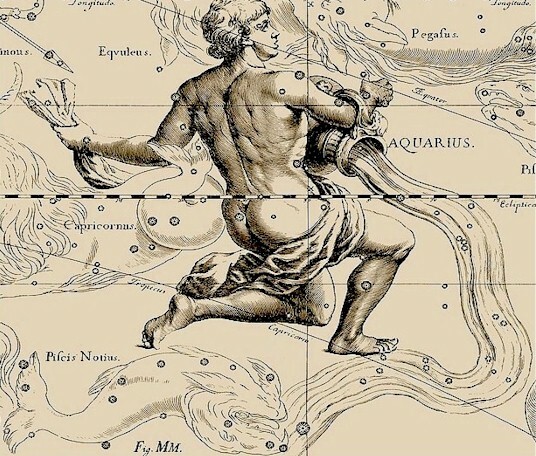 Understanding how these have shaped your thinking and might hold you back could be quite a revelation for you Aquarius. Are you taking on too many projects, when deep down you sense that you should be cutting back Pisces? If so, things could come to a head over coming days, especially if you are pushing yourself beyond your limits. This can be the cosmos's way of encouraging you to let go of certain responsibilities and tasks and perhaps to delegate where possible and so make life easier.